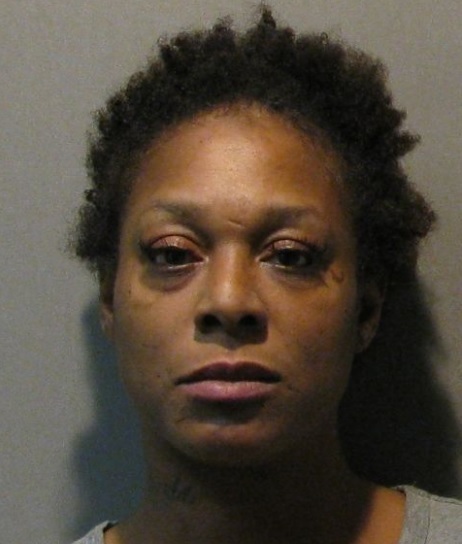 Officers conducted a security check in the 500-block of E. Tudor and made contact with Lamesa Sims and two other people in a car on a parking lot. Officers smelled narcotics and recovered a small amount of marijuana and drug paraphernalia in the vehicle. Sims was charged with possession of marijuana and drug paraphernalia as well as two misdemeanor warrants. During booking, it was determined that Sims had discarded a small container of cocaine in the patrol vehicle.